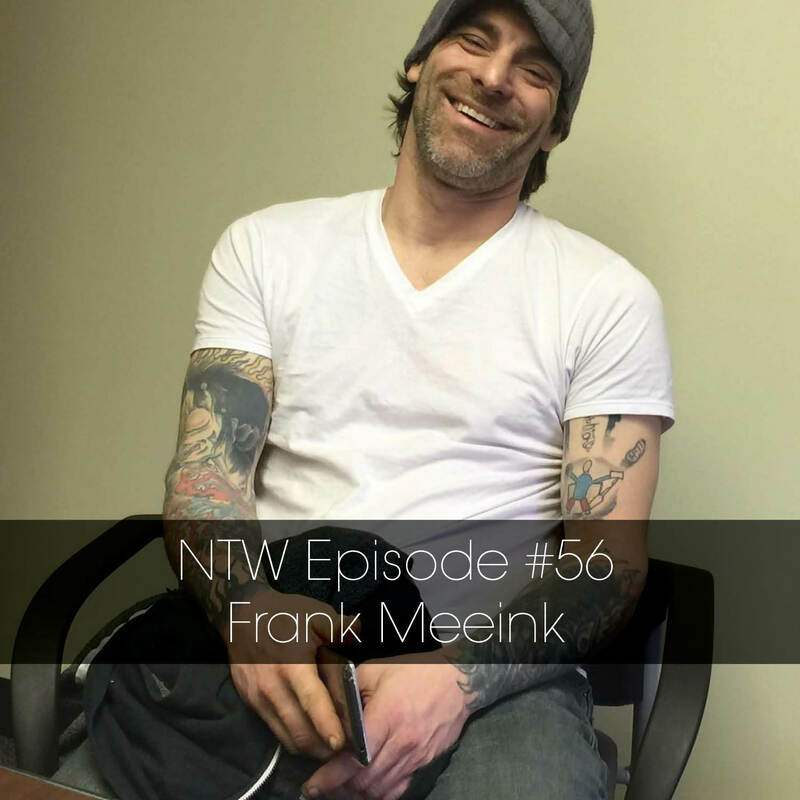 On this episode we were lucky enough to talk with Frank Meeink. Author of Autobiography of Recovering Skinhead. Also, contributing chef to the book Prison Ramen. Frank is a former white supremacist and a current hockey coach/hockey player/inspiration/dad/amazing human being.